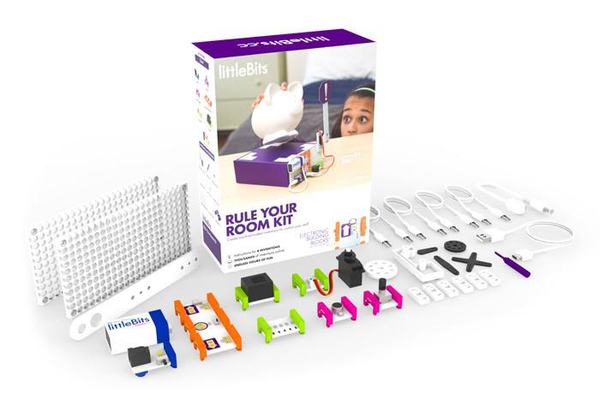 Winner of 15 awards & gift guides, the Rule Your Room Kit empowers your kids to transform any boring old object into an awesome, interactive invention. They'll have so much fun, they won't even realize they're gaining STEM/STEAM skills for the future. Extend STEM/STEAM learning from the classroom to the home. Give your toys (like LEGO!) new superpowers by adding Bits to them. 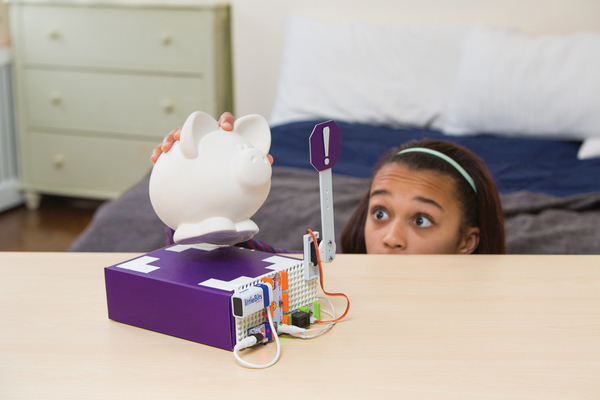 Gain the confidence and curiosity to reinvent the world around you. Minimize screen time with a toolbox you can use again and again. 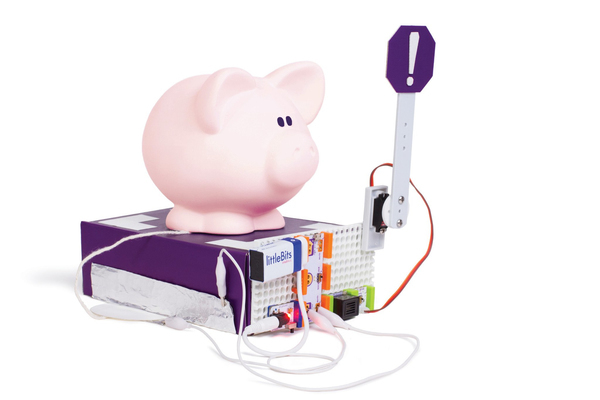 The only kit with the Makey Makey Bit! Transform any object into a touch pad. 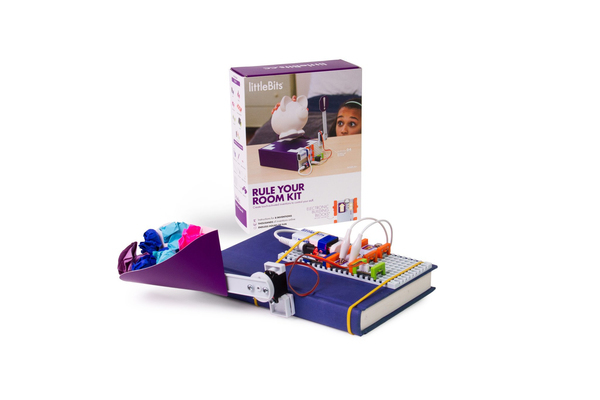 Build science, engineering, art and math skills as you problem-solve and invent. Find thousands of additional invention instructions online & on the app. 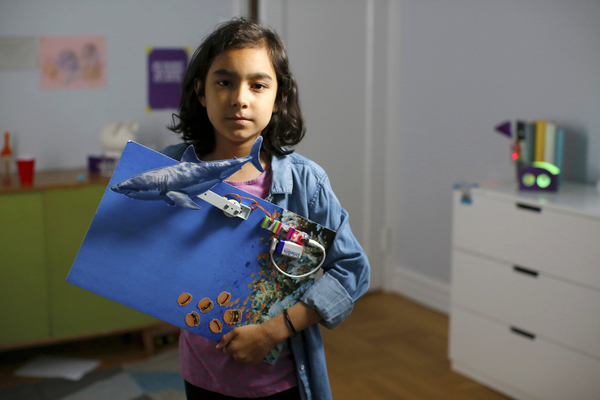 Reuse your Bits in unlimited ways to create new, imaginative inventions.